Swaraswati Puja 2014, Calgary. After puja we went to Banff! 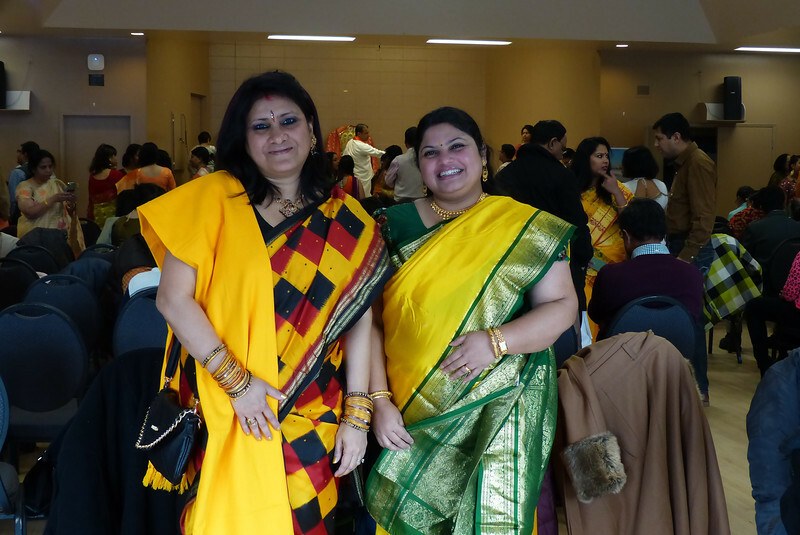 Yellow is the colour for Swaraswati puja!